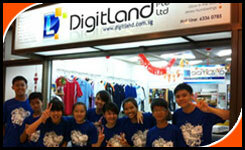 with printing or Embroidery CCA Crest or Logo – all possible at DigitLand. Individual Name and Number printing with an optional request. Glow-In-Dark printing : optional request. Your Order Qty, prefer Color of T-Shirt, How big is your design print area?, How many Colors? How many places to print. We will give you our best solution to make your class tee with GREAT looking. 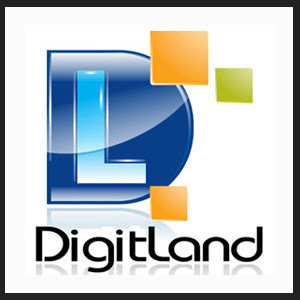 Order with DigitLand.